Your tires are your direct connection to the ground. How well your vehicle maneuvers over tough terrain, saves on fuel, and handles in different weather conditions all depend in part on your tires. That's why Motion Tire and Wheel stocks a wide selection of ATV tires, farm tires, and passenger tires from leading brands like Yokohama, Toyo, and Cooper. Discover the right tire for how and where you drive today. Visit our convenient location at 120 S Warner, Ridgecrest, CA 93555. Our hours of operation are Monday through Friday 8:00 AM to 6:00 PM and Saturday 8:00 AM to 2:00 PM. Mobile service is available in Ridgecrest, CA, Lone Pine, CA, Bishop, CA, Lake Isabella, CA, California City, CA, and surrounding areas. 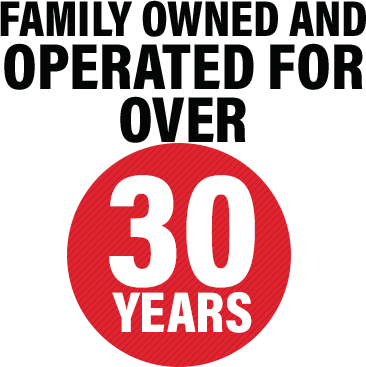 Motion Tire and Wheel is a family owned business serving Kern County, California for over 30 years. Founded in 1987, Motion Tire and Wheel has earned a reputation for honest and efficient service with satisfied customers throughout Ridgecrest, CA, Lone Pine, CA, Bishop, CA, Lake Isabella, CA, California City, CA, and surrounding areas. Our team of qualified technicians are available for tire service on cars and light trucks, ATVs, farm tractors, and off-road vehicles. 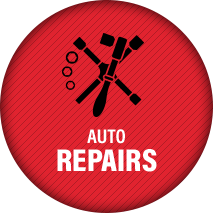 We also offer brake service, wheel alignments, strut and shock replacement, and more. Motion Tire and Wheel strives to greet every customer with a friendly smile and to be the best price in town.